The congresswoman seriously wounded in Saturday’s mass shooting in Tucson, Ariz., is a Navy spouse. Rep. Gabrielle “Gabby” Giffords, D-Ariz., is one of 13 survivors in the shooting that left six dead at a supermarket shopping center, including an aide. 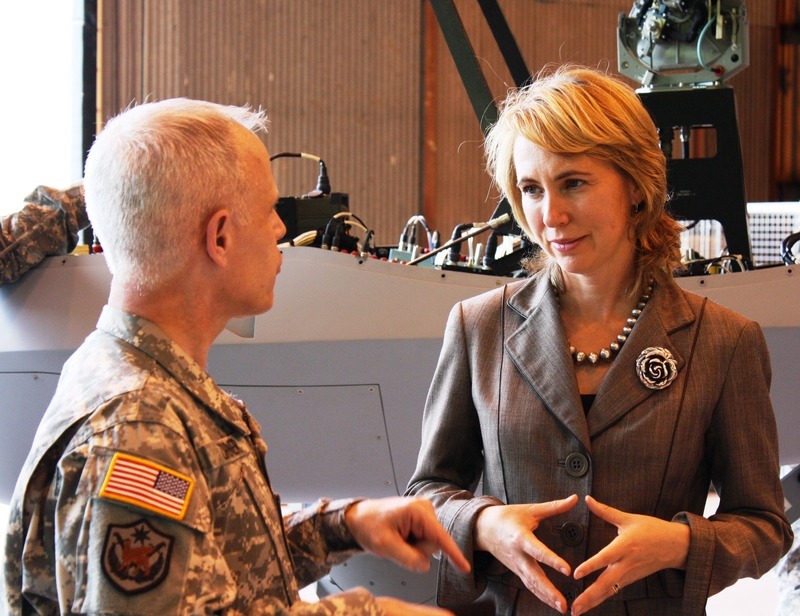 Giffords was shot in the head by the gunman as she met constituents at a “Congress on Your Corner” event and, as of midday Monday, remained in intensive care. 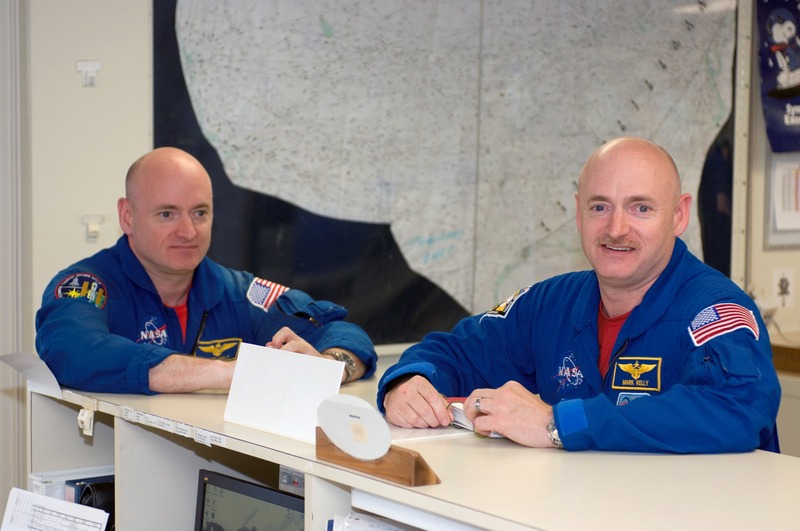 Mark Kelly’s twin brother, Navy Capt. Scott Kelly, is miles above Earth in the International Space Station and regularly posts updates on his Twitter account. Capt. Mark Kelly has been slotted to command the space shuttle Endeavour on STS-134 logistics mission to the space station. That shuttle mission’s start has slid, to April 1, although his command of that flight seemed in doubt.